8ty4 Vintage — Be Social! We love connecting with our customers! 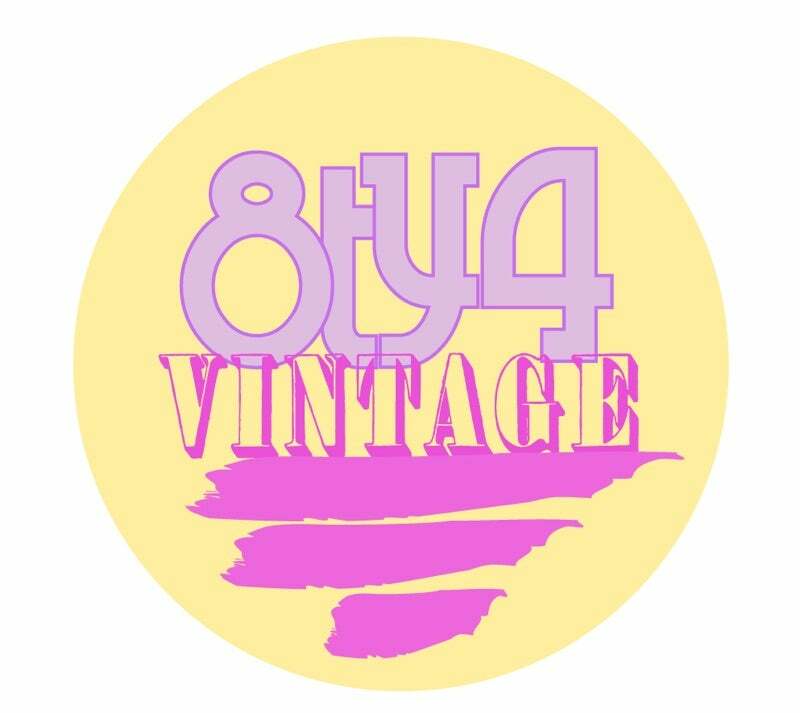 Follow us on Instagram @ 8ty4Vintage.